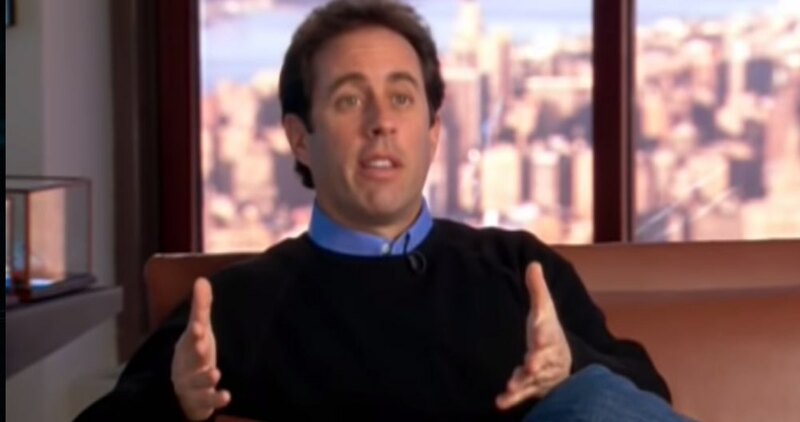 I recently watched an old video on the making of the hit TV show Seinfeld. What struck me is how both the creators, Jerry Seinfeld and Larry David, and the network executives seemed to be amazed that it ever got on the air. Network executives kept on telling them what to change and do, and the two creators kept on saying no, and yet somehow the execs who were used to getting their way let it air anyway. This comment preceded the rise of Netflix, which is reshaping the playing field. And it’s no surprise that it is Netflix taking television to the next level, for two reasons. First, Netflix had a business model innovation (like HBO but even more so) where their subscription model allowed them to justify the production of interesting and niche television content, as opposed to the lowest-common-denominator TV that ruled American airwaves for so long. Second, Netflix came of age in the era of tech, where uncertainty and the pace of change was already high, and where the old command-and-control model of running a company was no longer going to work. A lot of people are talking these days about the need for a new kind of leadership, given the complexity of today’s world (for a great podcast on this, check out this Knowledge Project episode). Today’s world requires a leadership style that is no longer about the charismatic, always-right hero figure, but rather someone who leads by empowering others; someone who sets goals and then pushes decisions to the edges. It can take a lot of work to get employees ready to accept that challenge if they haven’t been given that responsibility before, but it’s the way of the future. I suspect a lot of senior investors and board members have not wrapped their heads around this yet. I think those two points are essential for modern business leaders to absorb. How you choose to make money creates company-defining opportunities and constraints. The lessons that tech product teams have learned in order to succeed in conditions of great uncertainty need to spread up to leadership and across the org.